If you’re struggling to move your listing off the market, there are three major impact areas you need to examine. Price. The first thing your Realtor should do when your listing isn’t moving is to conduct a price analysis. This will show you how your property compares to the rest of the market. You and your Realtor will look at listings that are active, pending, and closed to see how your own listing stacks up. Now, there is a difference between getting no showings and no offers, getting showings but no offers, and getting both showings and offers. Where your listing falls within those three options will indicate its potential for success. Condition. Certain issues pertaining to your home’s condition may be a matter of functional obsolescence. Some things, like floor plan and location, cannot be changed. These fixed attributes will typically be compensated for by a change in price. However, other aspects of a home’s condition can be altered. To get an idea of how your home’s condition comes across to buyers, think first about the feedback you’ve been getting from showings. Using this feedback, you can make informed decisions about how to upgrade your home’s condition. First impressions are important, so your listing needs to be in good shape. Also, never offer a credit to compensate for a conditional shortcoming. If the carpet needs to be replaced, just replace it. Don’t offer a credit for the buyer to do it themselves. Marketing. The right agent will have a proven marketing plan with consistent results. They will be able to tell you how much online traffic your listing has received, for example. If this isn’t the experience your current agent is providing for you, it’s time to make a switch. Over 90% of all buyers start their search online, so your listing’s online presence must be second to none. Over 90% of all buyers start their search online, so your listing’s online presence must be second to none. So, what happens if your listing misses the mark on all three of these areas? If that is the case, you need to utilize a rebranding strategy. 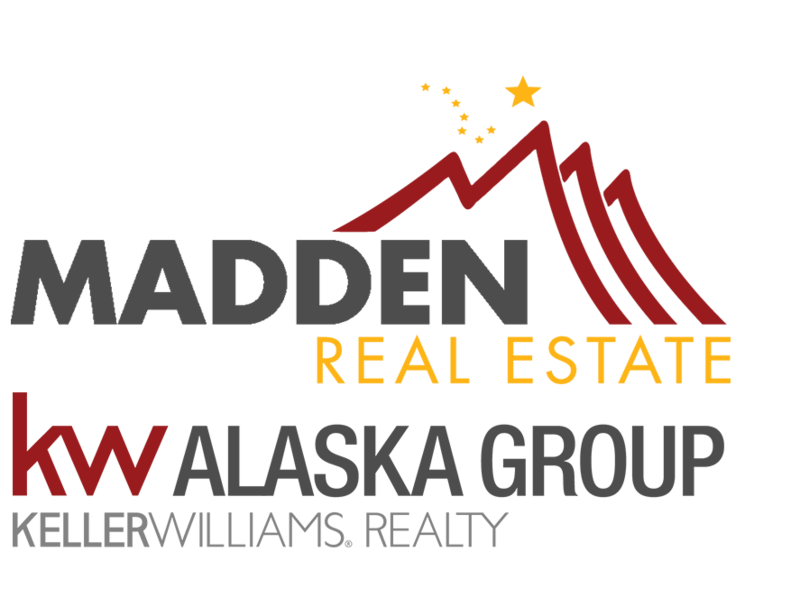 If you’re curious about what a rebranding strategy is, give us a call or visit www.maddenrealestate.com. We would be happy to explain more about this strategy to you. Disclaimer: If your property is currently listed by another brokerage, this video is not intended to solicit your listing.